Compost provides beneficial microorganisms to the soil-food web. 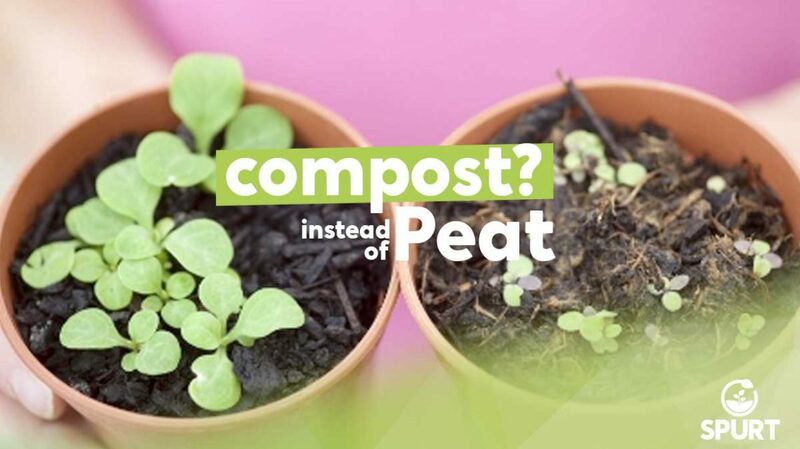 Compost provides nutrients to the soil while peat does not. Compost improves soil CEC while peat does not.